We love Hollywood glitz and glamour — and the often accompanying smoke and mirrors. Whether it’s 30-year-olds playing high schoolers or hot young actresses playing widows in their 40s, Hollywood has never been a stickler for denying a role based on age. Here’s Susan Sarandon, who looks nonstop amazing at 70. 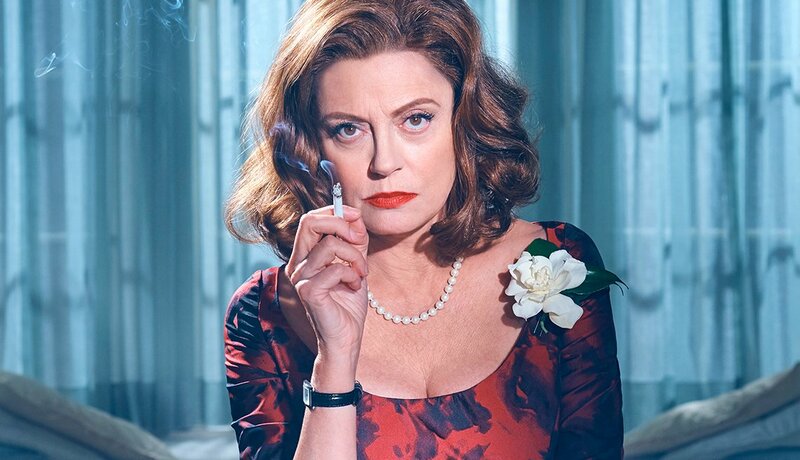 It’s no surprise to see her pull off playing Bette Davis in her 50s in Feud (2017) without batting a (false) eyelash. Michael J. 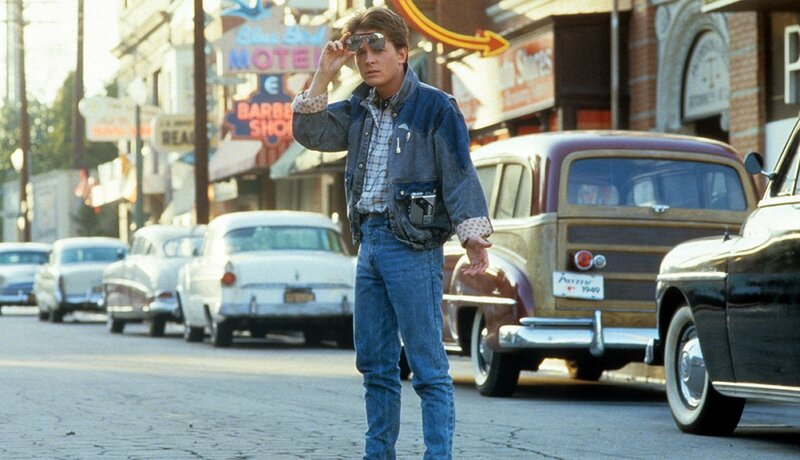 Fox might have needed to get into that DeLorean with Doc Brown in order to keep playing Marty McFly in the Back to the Future movies (1985-1990). He was still playing an 18-year-old at 29. Jennifer Lawrence does not only play dystopian teenage heroes — but also takes on roles beyond her age bracket. At 21, she played a widow in her 30s in Silver Linings Playbook (2012), and at 25 she played a 40-year-old mother of three in Joy (2015). 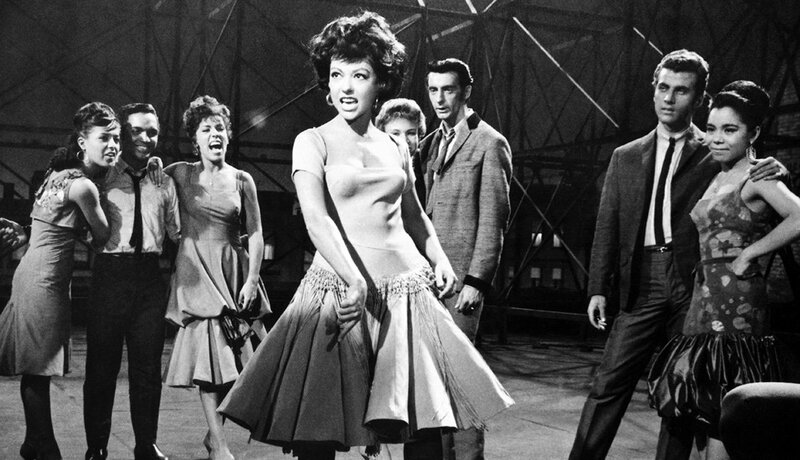 Latina legend, Rita Moreno, is one of only twelve people ever to EGOT - win an Emmy, Grammy, Oscar, and Tony awards. Her abundant talent even covers selling the role of 18-year old Anita in West Side Story (1961) when she was 30, swishing her skirts on the roof singing about life in America. Gabourey Sidibe was 26 when she shot to success in the star-making role of a 16-year-old in Precious (2009). She continues to amaze — and freak us out in true-to-age roles in American Horror Story and Empire. The Outsiders was a cinematic hunk-fest that set many a teenybopper's heart aflame back in 1983. But the gritty realism of greaser street life didn't extend to the actors’ ages: Tom Cruise, Emilio Estevez, Ralph Macchio and Leif Garrett were all in their 20s. Patrick Swayze was 29 when the movie was filmed — and a few years later at 34, he played a 24-year-old in Dirty Dancing. Were we ever so young as when HBO's Game of Thrones premiered in 2011? 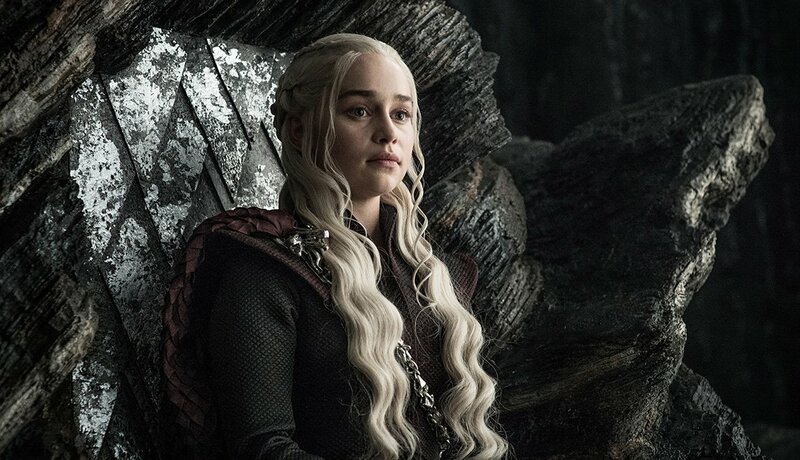 We were — but Emilia Clarke, who plays Daenerys Targaryen, the mother of dragons, was not. She was 25 then and playing 16-year-old Dany. Mrs. Robinson, are you trying to confuse me? 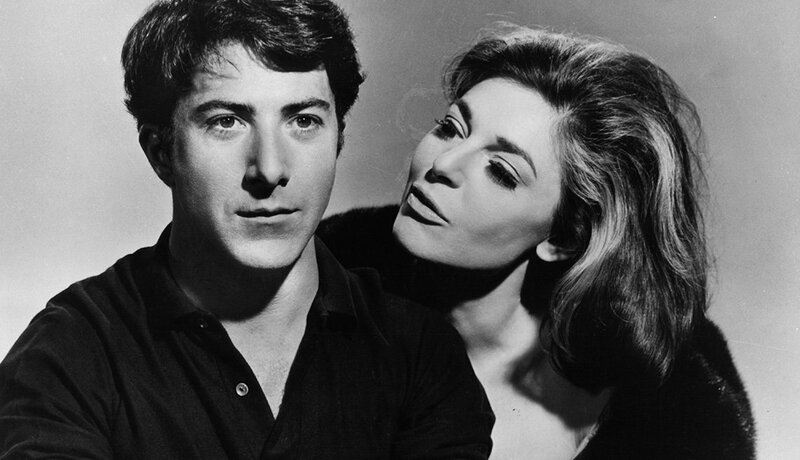 Turns out Anne Bancroft was only eight years older than her on-screen daughter, Katharine Ross, in The Graduate. And talk about a baby mama. 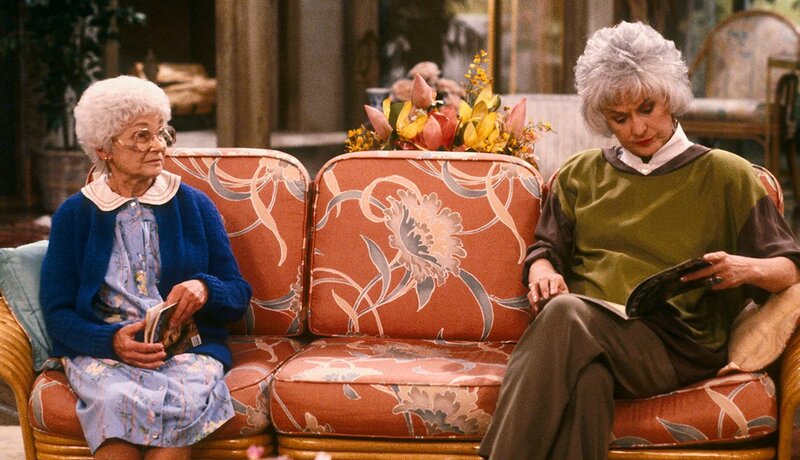 Estelle Getty was 62 when The Golden Girls premiered in 1985 — more than a year younger than her on-screen daughter played by Bea Arthur. We're going to need more cheesecake. Bianca Lawson has played teenagers for the last three decades — starting off when she actually was a teenager in the ’90s on Saved by the Bell: The New Class (1993-1994). And she was still playing a teenager in Pretty Little Liars (2010-2012). Taylor Kitsch is easy on the eyes at any age. But in fact, he was 28 when portraying Tim Riggins, the high-school football star, in Friday Night Lights (2006-2011). Clear eyes, full hearts ... can't lose. Our best for last: Before she was our first lady on The West Wing, Stockard Channing played tough girl Rizzo in Grease (1978). 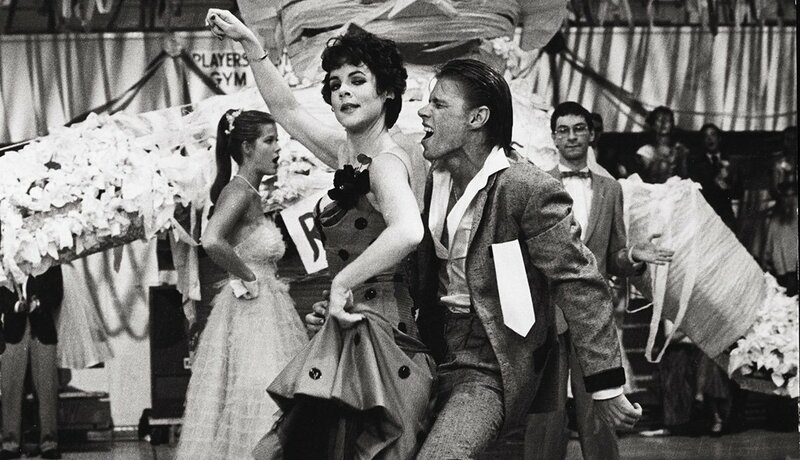 On-screen, Rizzo was 18 and in puppy love with her high school flame. In real life, Channing was 34 and on her third husband.